Danum Locksmiths. Securing your Home or Business 24/7. Danum Locksmiths, securing your home or business 24/7. If you are concerned about the security of your home, property, office, shop or warehouse, give us a call. All our work is covered with a guarantee lasting 2 years. Enjoy a fast, professional locksmith service from a local, friendly team. Whether you want your locks changing or new keys cutting, we are Doncaster’s expert locksmiths and here to help you. Mortice Lock- fitted mostly to wooden doors, they have a key with a stem. Euro Cylinder- fitted to uPVC doors and composite doors with a flat key. Oval Cylinder-fitted to wooden doors and often on commercial doors with a flat key. At Danum Locksmiths, we carry all of the above types of locks for homes in the Doncaster area. 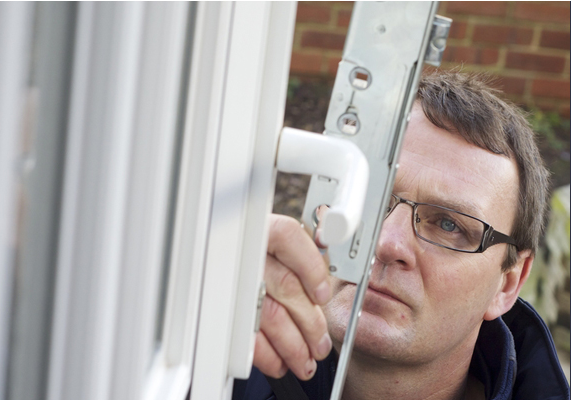 Where required British Standard locks will be fitted to increase or maintain the security of your home. You may only need the services of a locksmith every now and then, but it's important that when you do to choose wisely as the security of your home, the safety of your belongings and more importantly your family relies upon the quality of work and products they offer. I show respect to you, your home and I am personally DBS checked. 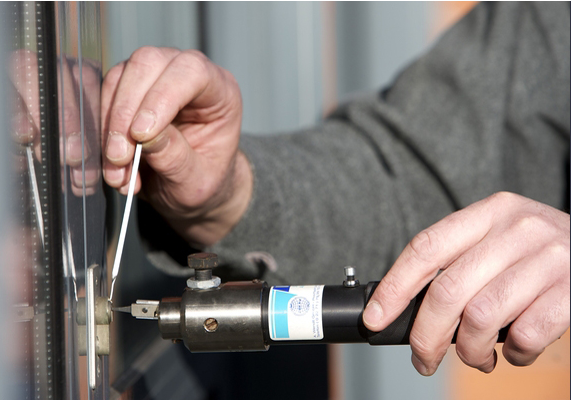 Trust the experts to take care of all your commercial locksmith needs. Whether you want to upgrade your locks or have extra keys cut, you can be sure Danum Locksmiths will do a professional job and charge you the best price. The vast majority of locks fitted to commercial and industrial properties are not available at your average DIY shop. Therefore it is recommended that you employ a company with expert knowledge on the correct locks to fit when required. Danum locksmiths offer our commercial customers a 2-year iron clad guarantee, if you are not happy with our workmanship -you get your money back. Danum Locksmiths carry all the commercial locks that they would expect to fit on properties in the Doncaster region. If you recently moved into premises and are concerned who may still have keys, let Danum Locksmiths quote to change all your locks. We can offer great deals on multiple lock changes. Also, we can install a system where one key fits all locks. Or have subsites built in where some keys work only certain areas. Have you been asked to meet insurance standards or fire inspection standards? We can assess your existing locks and advise what locks will be required to upgrade your original locks. If keys have been lost to any of your doors, we will be able to replace these locks quickly and efficiently with no fuss. We will always fit locks of a British Standard where required. Extra keys for locks fitted on-site can be cut at the time with our onboard key cutting machine. This will save you time and money in not having to send someone out. The keys can also be checked on the doors straight away. The makes of locks we carry are Union, Chubb, Assa, Ingersol Rand, ERA, Adams-Rite and Briton.